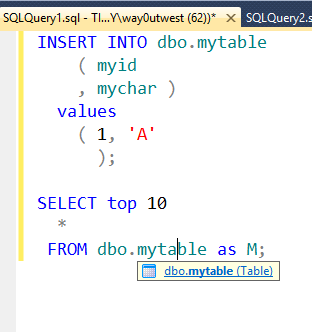 This is a great little feature in SQL Prompt that I wrote about at SQLServerCentral. It’s Current statement Execution, which comes about from pressing Shift+F5. 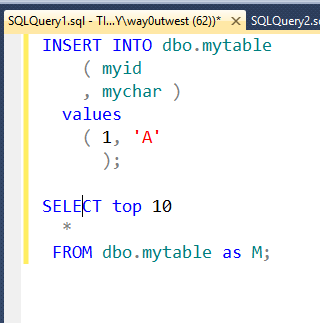 Whatever statement the cursor is on, whether it’s a single line or multi-line, the statement will execute. 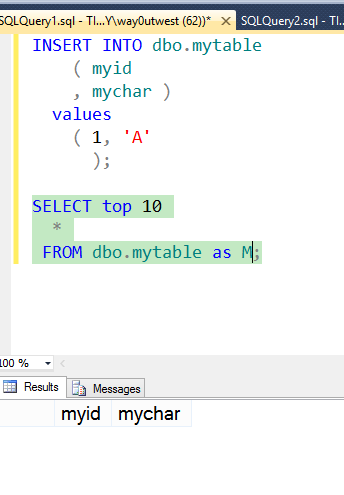 Only the second statement executed (the SELECT), the first statement is ignored (and all other statements) and the code executed is highlighted. 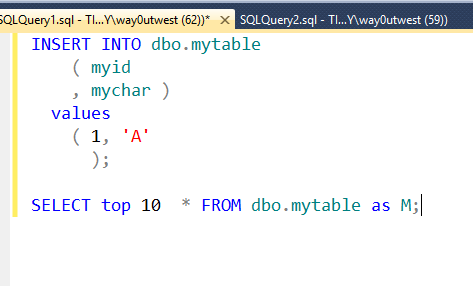 As mentioned at SQLServerCentral, there’s a caveat. This isn’t really highlighting, it’s just coloring. Read the article to understand the difference. I also have a video version of my tip.